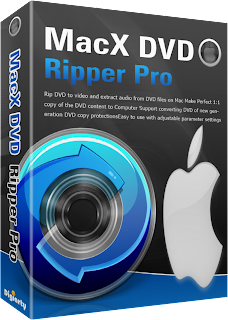 This coupon code is valid for both Mac and Windows version of MacX DVD Ripper Pro and MacX Video Converter Pro, expires on Sep 30. Description: It is one of our best selling product. In the latest upgrade version 4.3.0, the breakthrough new features make it out stand from other similar tools, including brand new core, about 300 output files for any devices, redesigned Mac style interface, optimized video editing functions, better accessibility to latest DVD movies, faster ripping speed, batch conversion mode, etc. 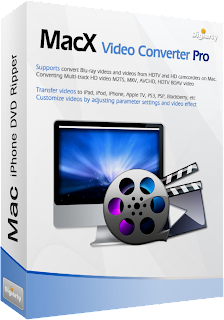 Description: It is now the best all-in-one solution to convert video, download video, make photo slideshow, record screen, edit video and more. 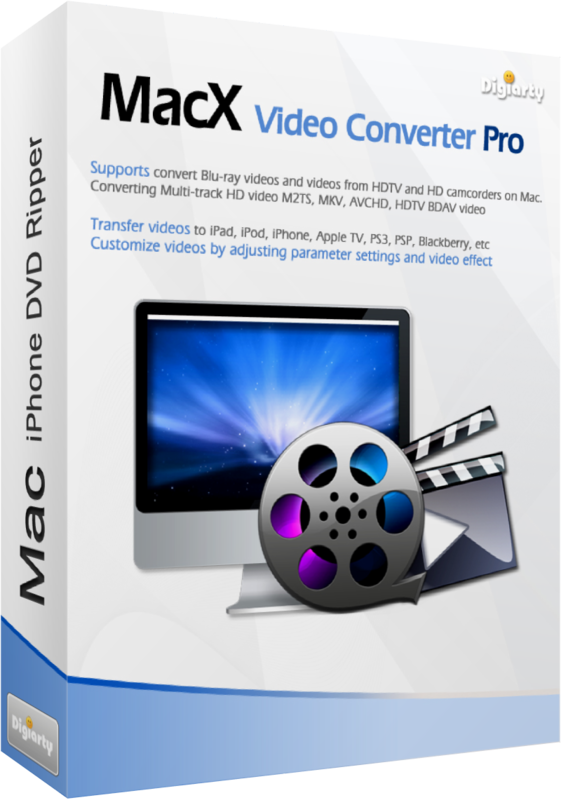 Built in 320+ video codecs and 50+ audio codecs, it can effortlessly convert among all HD & SD videos, so that you can play any videos on any devices like iPhone, iPad, Android, Samsung, HTC, WP8, PSP, Surface etc.